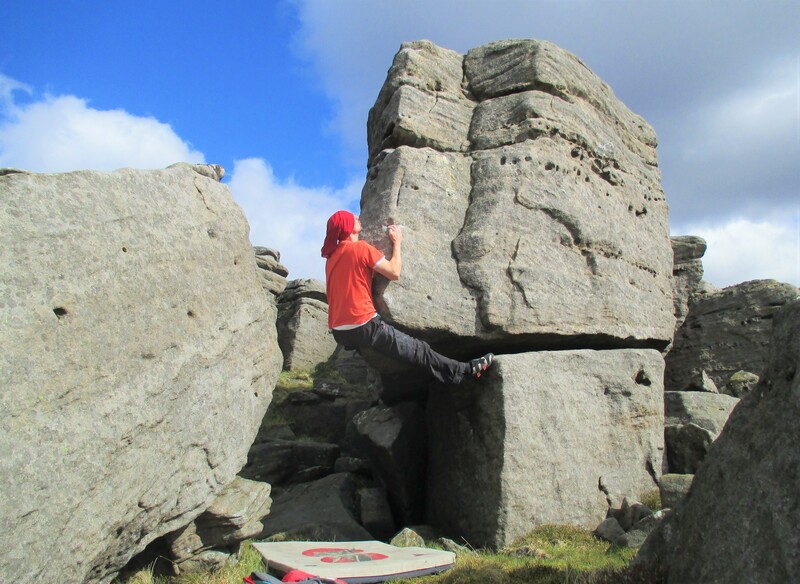 A very out of the way bouldering location that is well worth the effort of getting there. Set in the Northern Dales area, close to the Tan Hill Inn. Many thanks to the intrepid Steven Phelps for the info.